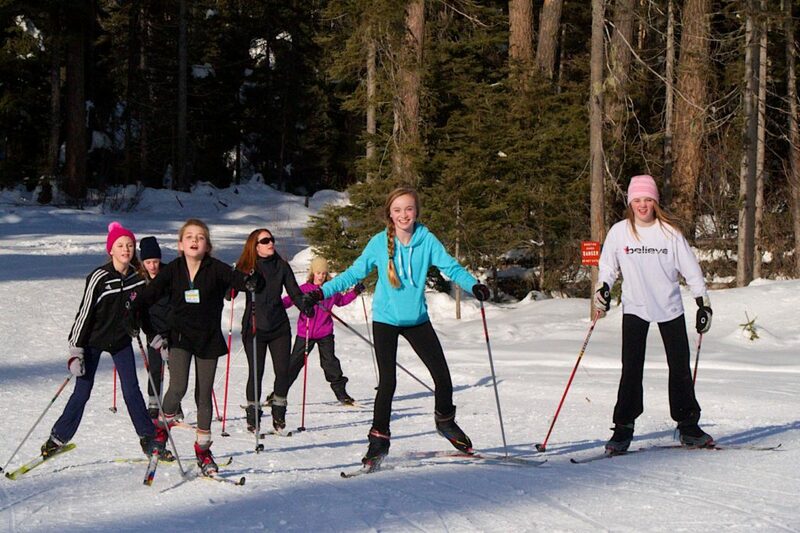 The School Ski program is available to all Kelowna and surrounding area schools grade five to twelve. 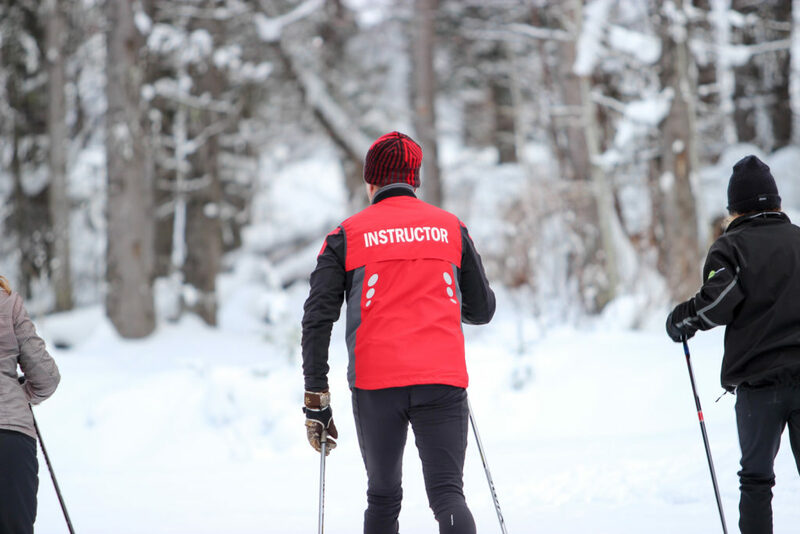 In the program knowledgeable volunteer instructors lead students in basic cross country skiing techniques (classic technique, not skate technique). 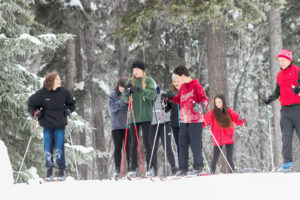 Lessons take place in the stadium area by the lodge, and then onto the trails as the students learn to ski safely with their groups. 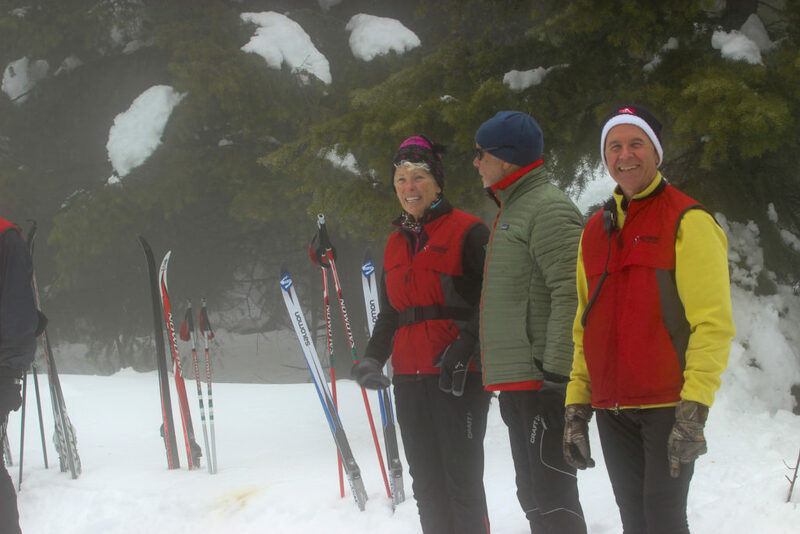 Modern equipment (skis, boots and poles, or snowshoes) are provided. This long running and successful program sells out quickly in early September. For more information contact Bob Rogers at 250 768-7388 or griffinlabs@yahoo.ca .